An elixir of 100% pure and natural essential oils specially formulated for the daily care of sensitive, reactive skin. 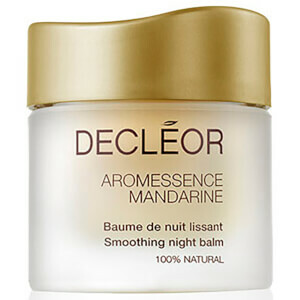 Complements the softening properties of the DECLÉOR HARMONIE SOOTHING Cream. 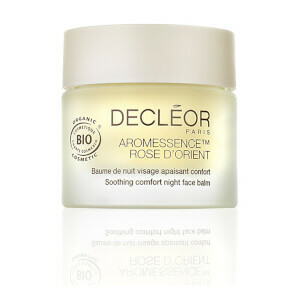 AROMESSENCE™ ROSE D’ORIENT is the quickest and most direct beauty routine available to soothe and soften the skin and even the complexion. 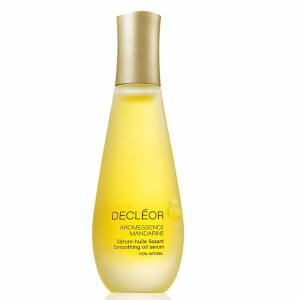 Morning and night, apply 2 drops of AROMESSENCE™ using the DECLÉOR acupressure method over the entire face, pressing in with fingertips and finishing with light sweeping strokes. 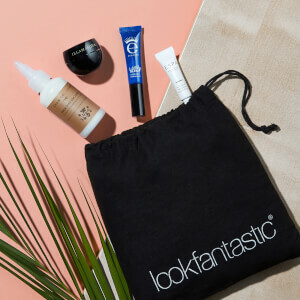 Follow with the appropriate skincare cream. Essential Oils of Roman Camomile, Néroli, Damask Rose, Petit Grain and Blackcurrant Seed Oil. Excelente não só pela sua aromaterapia mas também pela sua capacidade de acalmar e fortalecer a pele. Os oleos da decleor sao um must.